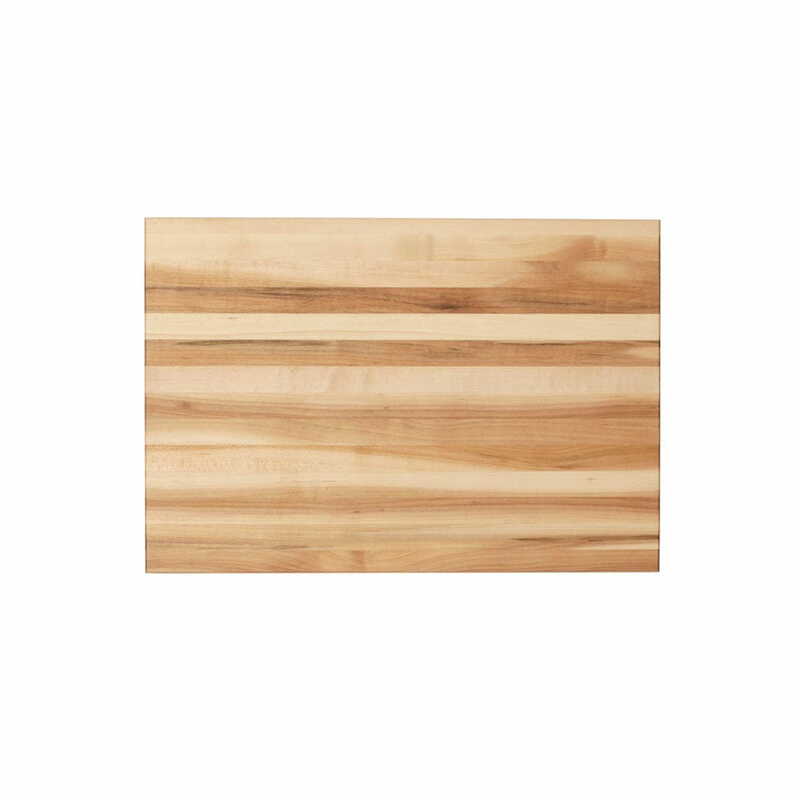 This cutting boards are on your kitchen's must-have list! 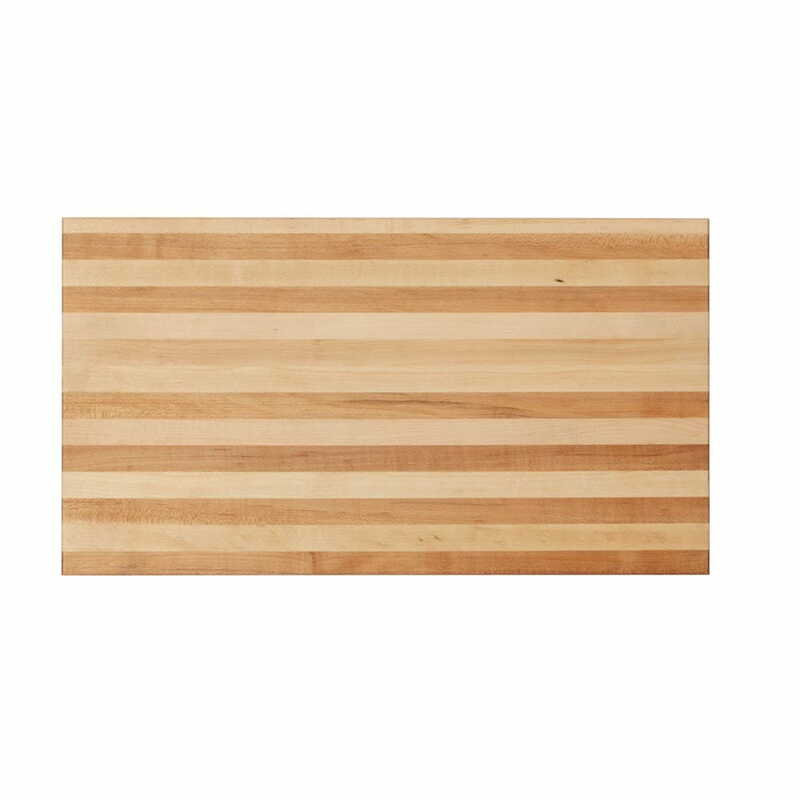 Made to last, this 11 x 24 inch heavy-duty cutting board is perfect for all of your slicing and dicing! 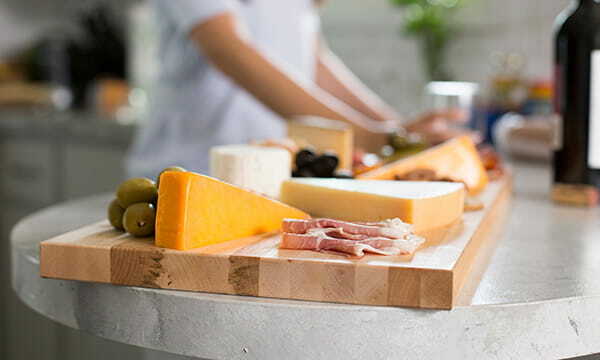 Made from food-safe materials only (including adhesive), edge grain cutting boards offer more resistance to moisture and wear and require less upkeep than face grain boards. 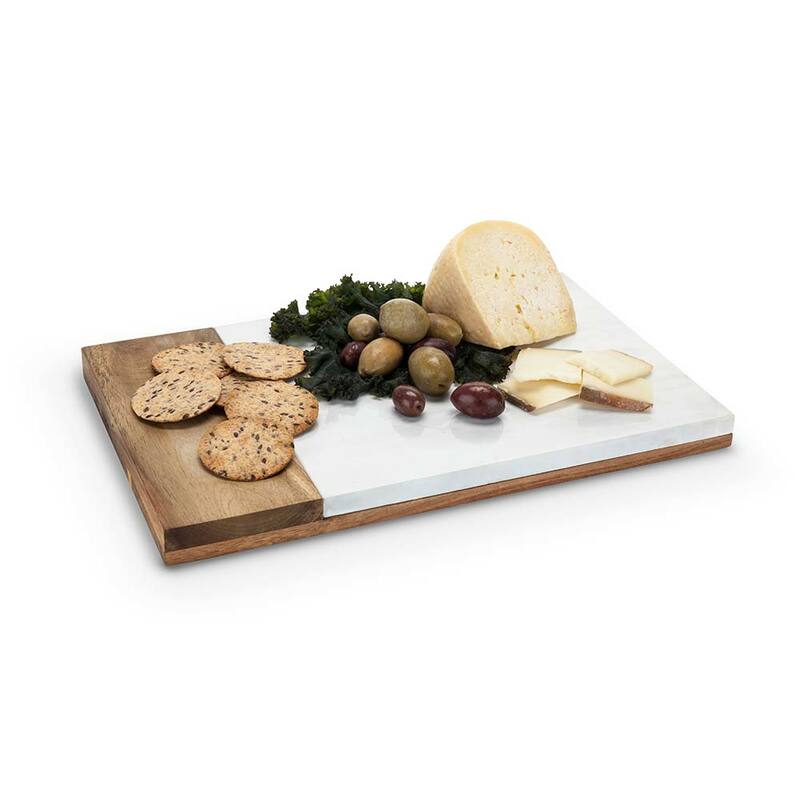 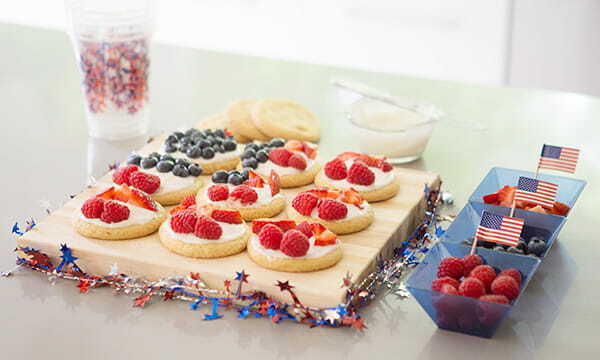 A bonus - as if you needed one - these cutting boards can double as a serving tray. 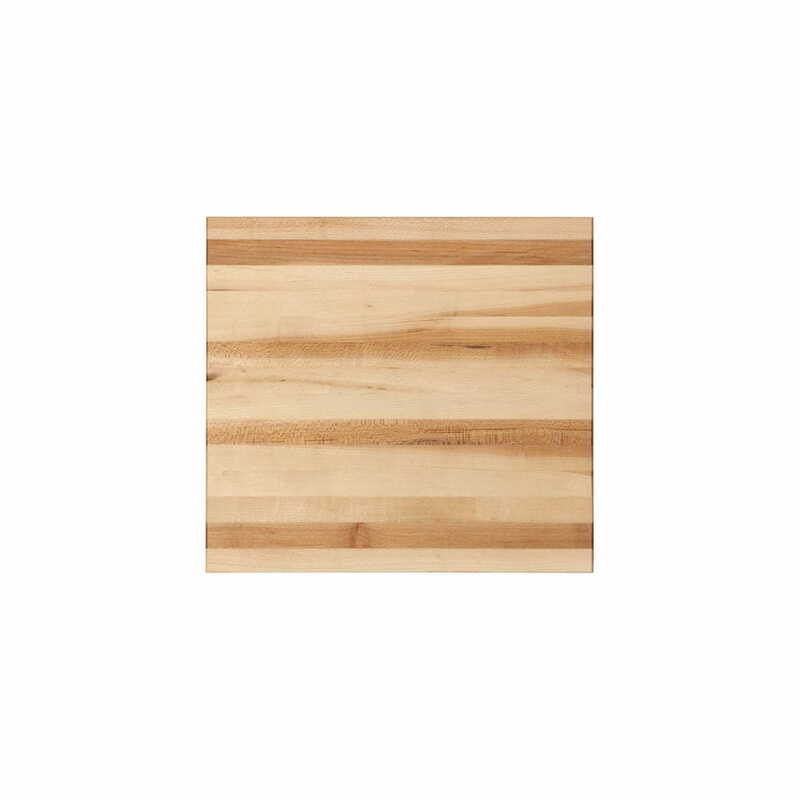 Large enough for multiple chopped piles on one cutting board!